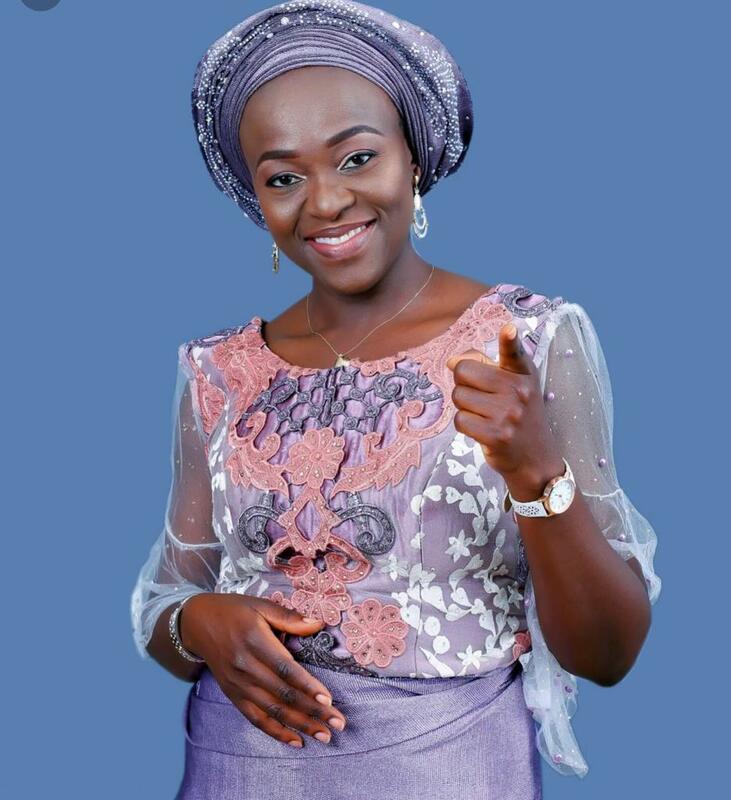 Presidential candidate of the National Interest Party (NIP) Mrs Eunice Atuejide will launch her book titled ‘The Girl Who Said “I Can!”' on Thursday, February 7, 2019. According to a statement from her media office, the launch will take place at the NAF Conference Centre, Plot 496, Ahmadu Bello Way, Gwarimpa Expressway, near Next Cash and Carry, Abuja by 4 pm. The book which is a must-read for aspiring leaders - particularly women, chronicles the journey of Eunice Atuejide, from the slums of Iwaya, Lagos State, to the youngest ever female Presidential Candidate in Nigeria. Her pet project Public Accountability and Women Empowerment Foundation (PAWEF) will also be unveiled during the book launch. The statement also added that the book will be available for purchase on Amazon and other online platforms from February 7. For more details call 07014829838 or WhatsApp: 08144246272. Eunice Atuejide (born August 16, 1978) is a Nigerian businesswoman, lawyer, and politician. Atuejide was born and raised in Lagos State Nigeria, although her family originates from Enugu State. She is best known for founding the youth-led, technology-driven political party known as the National Interest Party (NIP) in Nigeria. She attended Onike Girls Primary School in Lagos, spent one year in the affiliated secondary school before transferring to Reagan Memorial Girls Secondary School also in Lagos. She moved to the University of Ibadan to study Agricultural Economics. Atuejide participated in Taekwondo throughout her secondary and tertiary education and was among the team that represented the University of Ibadan at NUGA games from 1996 to 1999. She achieved the black belt 1st Dan in 2005 with BUDO Taekwondo Club in Siegen Germany. Atuejide dropped out of Agricultural Economics at the University of Ibadan and took the Diploma in French Language at the Institut Internationale d’Etudes Française, in Université Marc Bloch, Strasbourg, France. There, she met her first husband Frank Becker and moved to Germany. She did the Diploma in German Language at the Sprahenschule Siegerland. She took the Deutsche Sprachprüfung für den Hochschulzugang (DSH) and enrolled at the University of Siegen, where she studied Business Administration. Atuejide took the Diploma in Film Making and Acting at the New York Film Academy and Sally Johnson’s Studios respectively, both in New York City, USA. After seven years making and promoting Nigerian movies and while raising her family, she went back to school to study law. She completed the Graduate Diploma in Law, the Graduate LLB, the Legal Practice Course, and the LLM in Professional Legal Practice at BPP University, London, United Kingdom. She then moved back to Nigeria where she completed the professional training programme required for enrolment as a Barrister and Solicitor of the Supreme Court of Nigeria. Atuejide’s interest in politics was piqued while she was at the Nigerian Law School in Abuja. She pulled together her colleagues at the law school who shared similar political ideals with her, and they together set out on the journey to form a political party. This resulted in the formation and registration of the National Interest Party (NIP) – the world’s first online based political party, in 2018.